The best you can experience in Komodo! What you can see: big sea-fans, hundreds of species of hard and soft corals. Mantas, eagle rays, stingrays, giant trevally, schools of snappers and fusiliers, napoleons, turtles, grey-reef, white and black tip sharks. An astonishing variety of critters, orang-utan, decorator and porcelain crabs, squat shrimps and nudibranchs. Octopuses, moray eels, lion fish, leaf fish, scorpion fish, angel fish, butterfly fish, groupers and so much more! Embark / Disembark: Labuan Bajo. Included: accommodation, diving, dive guide, tanks & weights, 3 meals/day, snacks, soft drinks, hot drinks, barbecue on the beach, towels. Not included: dive equipment rental, dive insurance, air tickets, hotels, national park fees, dive courses, video of the trip, alcoholic beverages. Facilities: all cabins with AC, sundeck on 2 floors with mattresses, charging station and dive deck with shower. Solar panels, hot water, high capacity water maker, library, movies under the stars and, last but not least..
DIVERS’ LIFT (300 Kg) !!! STATE-OF-THE-ART INSTRUMENTS & EQUIPMENT !!! DELICIOUS FOOD !!! Morning check-in, 2 dives (Sebayur, Sebayur-night dive). 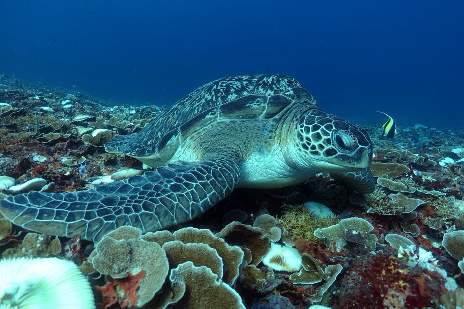 North Komodo – 4 dives (Castle Rock, Crystal Rock, Shotgun), trekking, Gili Lawah-night dive. Central Komodo – 4 dives (Manta Point, Batu Bolong, Tatawa Kecil, Siaba Kecil-night dive). Central Komodo – 3 dives (Siaba Besar, Tatawa Besar, Pengah Kecil), beach BBQ. Rinca – Dragon trekking, Labuan Bajo – check-out. 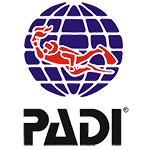 * We reserve the right to change dive sites based on weather conditions. The minimum age for participating to a scuba safari is 13. Minors must be accompanied by a parent or guardian. Please contact us for inquiries on other safari routes/dates on board the MV Empress.